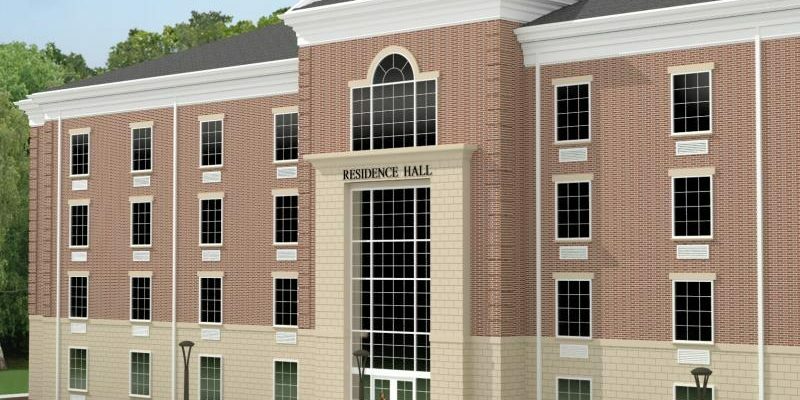 The new dormitory will have controlled access through the main lobby and offer 144 total beds. Thirty-six (36) suites will include two standard rooms (with two beds and two sinks each) sharing one bath, a feature common in most modern campus housing. 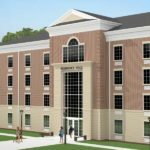 The four-story building will offer common area study spaces on each floor and a common laundry and kitchen facility. Brett Construction Company partnered with Johnson Early Architects (JEA) on this design-build project, which is scheduled for completion in July 2015. Brett Construction Company has more than 27 years of commercial construction experience, including educational, industrial, institutional and commercial clients throughout the Commonwealth of Kentucky and the United States. In addition to commercial construction, Brett Construction Company also shares ownership with Setzer Properties, a national real estate investment and development firm with more than 20 years of experience. 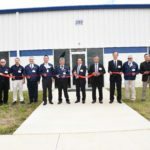 The firm has developed more than three million square feet of space for projects across 20 states totaling more than $350 million.